It’s amazing to be able to share pictures and news about my daughter with someone who loves her as deeply as I do. After a year of failed fertility treatments, Steve and I felt that our money would be better spent adopting. It was an easy decision; we had always considered adopting. We chose an agency that had a website on which birth mothers could view parent profiles, and which gave birth mothers access to counseling 24 hours a day. The agency responded to all of our questions promptly, and we completed our paperwork and homestudy. 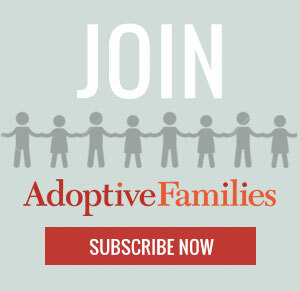 Continue reading “Getting to Know Our Daughter’s Birth Mother” on AdoptiveFamilies.com.